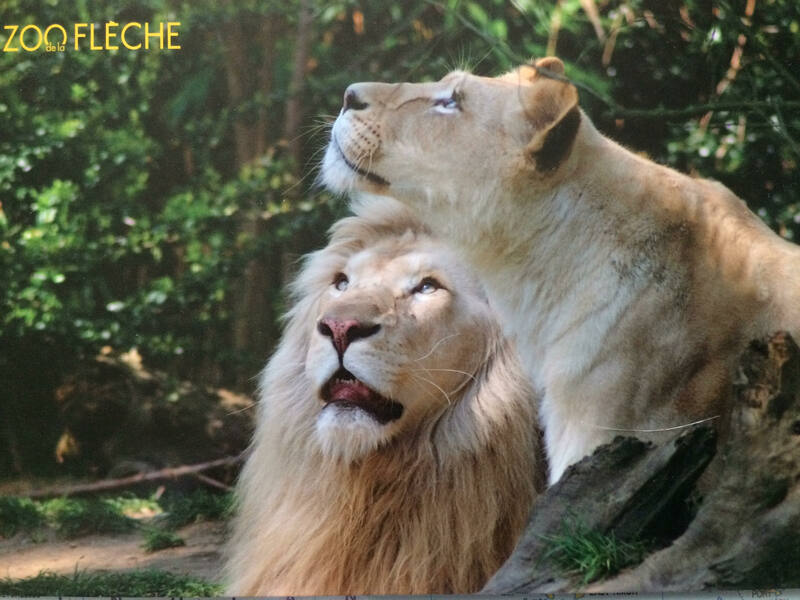 Thank you for these beautiful postcards, both from Zoo de la Flèche in central France. The postcard of the leopard is from Esme, Rachel and Richard, who also drew the excellent picture below. The postcard of the white lions is from Pip and Abi (please let Geography Cat know if that is incorrect, it was a bit tricky to decipher). Geography Cat really appreciates the choice of big cat cards. Pip and Abi also did a most excellent drawing, it is covered by the postmark but you can still appreciate how nice it is. Geography Cat is purring from whisker to whisker.